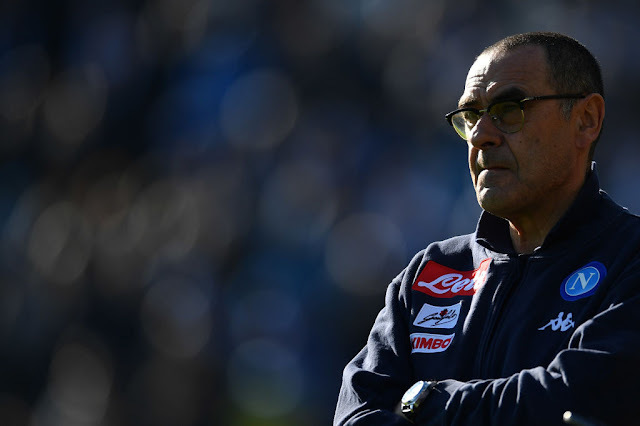 Maurizio Sarri at loggerheads with Chelsea already over potential transfers? 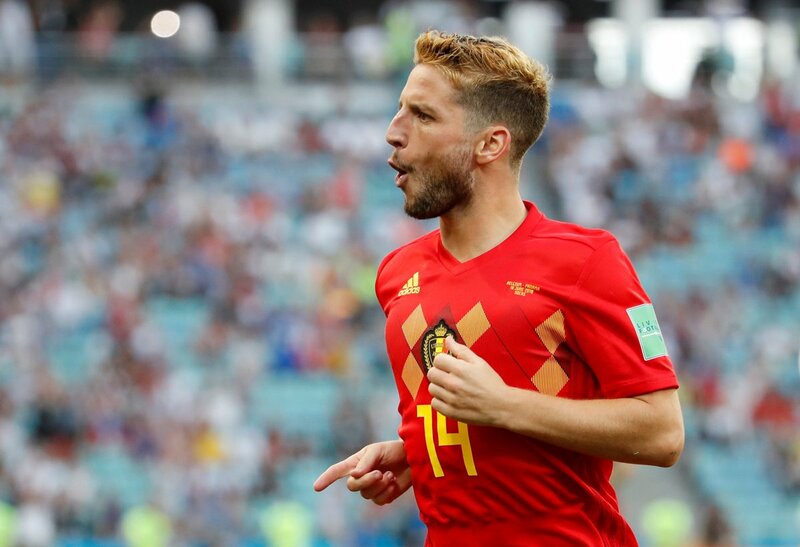 Expected to be announced as the new Chelsea manager imminently, it seems that Maurizio Sarri is at loggerheads with Chelsea over the potential signing of Dries Mertens from Napoli to replace Willian. There has been intense speculation over the future of Willian at Chelsea towards the end of the season and throughout the summer so far. Plenty of comment and opinion would have you believe that if Antonio Conte was to stay at Chelsea then the Brazilian would be looking to leave the club with Manchester United often being spoken of as a potential destination to the tune of £60-£80m. Now that it seems that Maurizio Sarri is going to be appointed our new head-coach, reports would suggest that Willian still wants to leave the club. As we all witnessed there had been a brief exchange on the pitch between the Brazilian and Jose Mourinho before kick-off in the FA Cup Final with both of them covering their mouths so the TV camera's could not see what was being said. Why cover your mouths if you have nothing to hide? 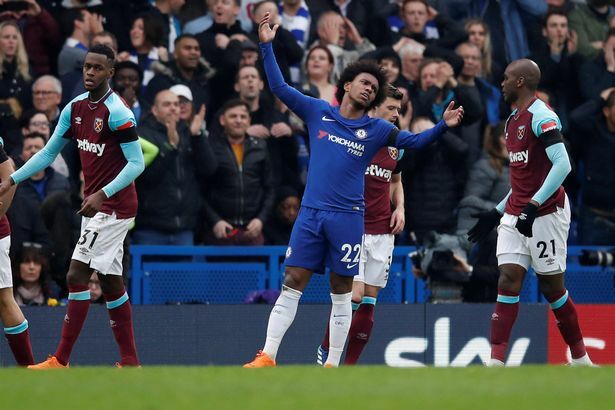 As I said in my article yesterday, Willian's attitude towards the end of the season was poor and he spent most of his time moaning at Referee's whilst gesticulating that he was not getting free-kicks he felt he deserved rather than track back to chase the ball down to win it back as we have been so used to seeing since he arrived at Chelsea. Willian has been outstanding at Chelsea and it's because of his previous form here that we have come to question his attitude and if he wants to stay here. If he does stay beyond this summer then he needs to sort things out and get back to being the player he was. Anything less then I would rather take the money and sell him. So to Maurizio Sarri and an article in The Telegraph has caught my eye this morning stating that the Italian has told Chelsea that he wants them to sign Dries Mertens as the replacement for Willian on the right hand side of our attacking front three this season. The impressive Belgian scored a fantastic goal the other day and had a release clause in his Napoli contract of around £25m which reports state has expired so it's the ideal opportunity to get a deal done. The same article has reported that the stumbling block is the fact that Mertens is now 31 and we all know the clubs policy on signing older players. Not only that, but Antonio Conte had reportedly asked Chelsea to sign the Belgian since he arrived two summers ago but it did not happen. There will be other targets that Chelsea will be looking to pursue with or without the consent of the head-coach and it will be interesting to see the make-up of the Chelsea squad as we approach kick-off against Huddersfield in the first game of the new season. Will Maurizio Sarri be in charge? Will Willian still be here? What do you think?